Why eating locally is better for you and your city. Last weekend I was lucky enough to attend the Boston Local Food Festival with Stonehill’s club Food Truth. As a club who supports eating “real food” (local, sustainable, organic, fair trade, humane etc. ), the festival was an amazing opportunity to learn about real foods local to Boston, meet new people, and of course, eat! While eating delicious and sometimes very unique foods was extremely fun, the main point of the festival was actually to educate the people of Boston on the importance of sustainable and local foods. The festival hoped to increase demand for sustainable foods and create support for the growth of local farms and businesses. However, it was not shy of exciting things to see. 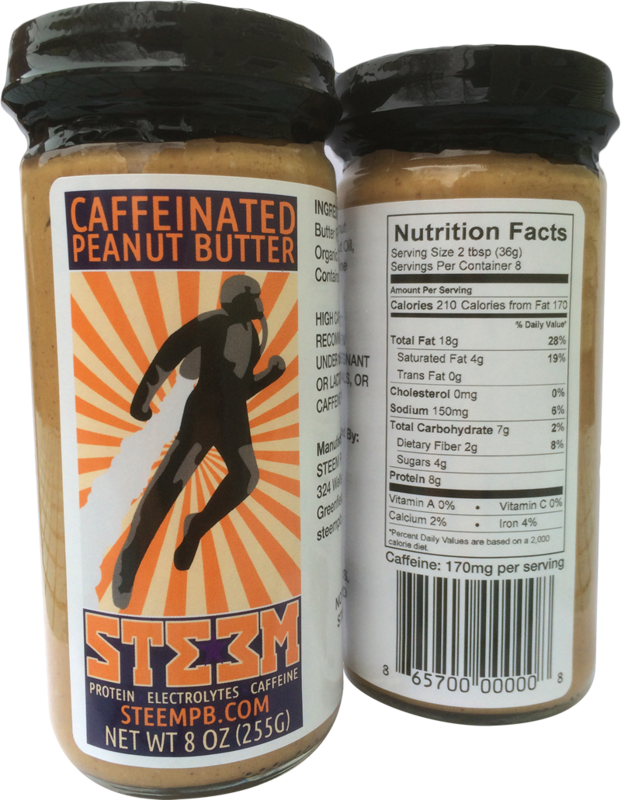 For example, I discovered caffeinated peanut butter – something I didn't think existed until three men from STEEM invented it as a “better hangover cure." However, it’s just peanut butter, and I can attest that it tastes delicious on the peanut butter and jelly sandwiches I make myself for lunch. The slogan for the product is “It’s The Greatest Thing You Never Knew You Wanted” and I wholeheartedly agree. Additionally, it contains all natural ingredients and the caffeine is from green coffee extract, so nothing you would find in sugary sodas. 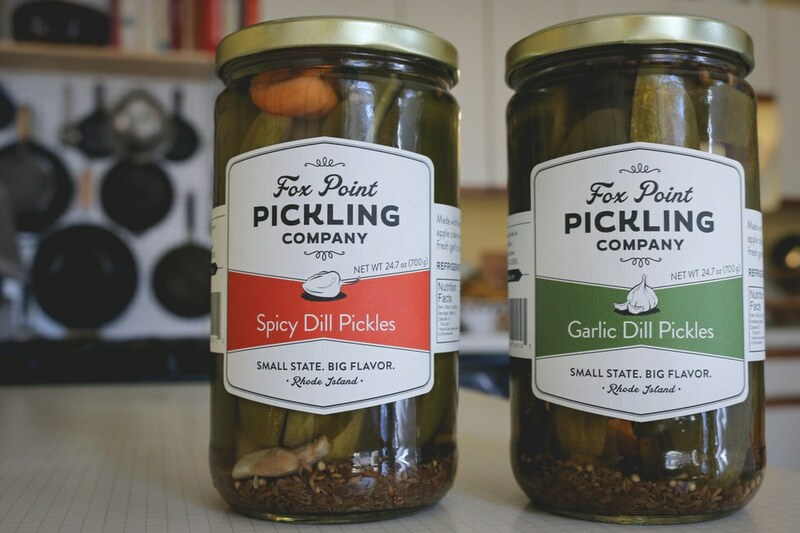 At the festival I was able to talk to the men who created the peanut butter and they explained to me that it’s sold in some stores in the New England area and has recently been added to Amazon..
Another great find was pickles from Fox Point Pickling Company, located in Rhode Island. Unlike popular brands of pickles such as Vlasic we see in the grocery store that boast Yellow 5 on their ingredients list, Fox Point Pickles are made from cucumbers, water, apple cider vinegar, and spices — that's it! If I do say so myself, these pickles are crisp and delicious. Why purchase pickles from Stop & Shop with an array of chemical preservatives that are completely unnecessary and harmful to you, when you can purchase these locally made pickles with real ingredients? Not to mention the fact that the men selling them at the stand were extremely friendly, your purchase helps a local business flourish, and you get to eat these yummy pickles! Organic/Non-GMO foods: Nearly every vendor (if not all) was selling food that was organic and Non-GMO. A GMO is a genetically modified organism, which means the natural product is genetically tampered with so that it grows differently than it should (such as those tomatoes that grow much larger than normal). Therefore, having almost all of the food be organic and Non-GMO means that they were all produced without chemicals, harmful pesticides, and were not synthetically engineered. These changes equal healthier food that is better for our bodies. Sustainability: In addition to food vendors, there were several stands for things such as home solar panels, which promote sustainable and clean energy. Sustainability is a crucial practice in all of life's facets: it's simply being smart with your resources so that they might last as long as they can, or working to not deplete what Earth has to offer. That being said, while talking to most of the sellers, they all listed sustainable methods as something that was important to their company and how they manufacture their product. Supporting local businesses: All of the vendors were local either to Boston or the New England area and one of the main goals of the festival itself was to promote the importance of these businesses. Informing the general public of the existence of these awesome businesses is half the battle, and the festival did a great job of informing the masses of people who visited, and certainly created a lot of business for the vendors. Additionally, it was clear that many of the vendors fostered connections with some of the people selling their products around them, and with many of their customers. It’s easy to see how living sustainably, eating healthy and real foods, and supporting local businesses can all work together. When you buy locally, you’re supporting the economy of your city or town and feeding yourself and your family better, healthier, foods. We all have to spend money on food, so why not spend it on some unique local businesses and help them grow?